The past ten years have opened my eyes in various ways. People are always captives of their worldviews, to an extent. Our worldviews never match with reality – rather, they’re always distorted in content and value. Studying was a way to gain some perspective, especially in regards to gambling. Ten years ago, I thought gambling a serious issue and a societally hazardous phenomenon. These days, its significance has lessened to that of a drop in the ocean of the other problems and injustices of the world. I still believe in controlling gambling and regulating and restricting its advertisement. Protecting minors is especially important. Young brains are not yet developed enough. The younger you start gambling, the more likely you are to develop a gambling addiction. Poker and other forms of gambling have their slot in the field of entertainment. 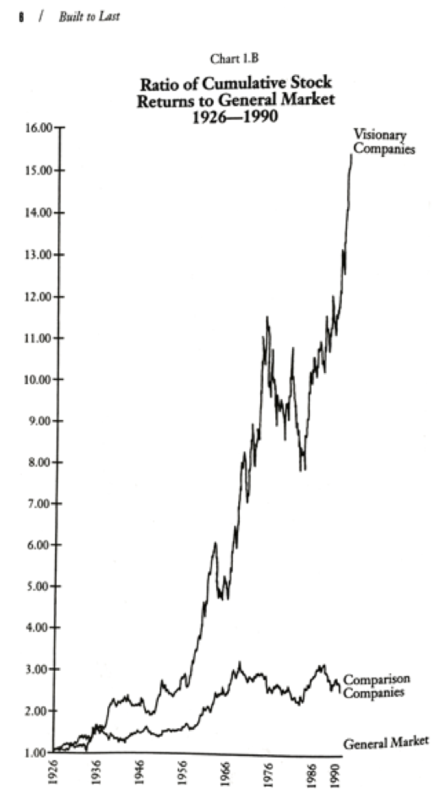 On some levels, gambling might even have a positive societal effect. Regardless, building a society is a game of skill, just like poker, and it comes with its own rules – T&C. I don’t know of any successful societies that don’t control gambling in some form or manner. Naturally, many interest groups will often claim otherwise. Seeing the big picture objectively is difficult for most people. Or perhaps they see it, but don’t care. That’s also understandable. Gambling is the child of avarice, the brother of inequity and the father of mischief…” This is a vice, which is productive of every possible evil.. In a word, few gain by this abominable practice, while thousands are injured. Times may be different and the payoff is most likely not quite as dreadful as Mr Washington once described, but when considering the overall view, many a heart has doubtlessly felt it nevertheless. 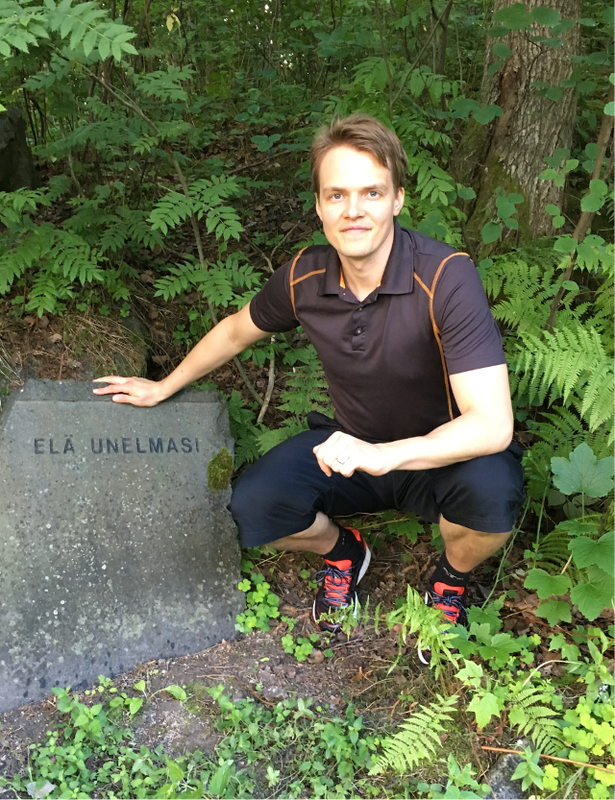 Though Finland is the promised land of banning and restricting all that is fun, force is rarely the best method, even when citing higher powers. I’ve learned to appreciate the freedom of choice, even if it’s simply alleged. No one is ever truly free to choose, but we crave the feeling of it. There’s one, big problem when you consider freedom of choice: the effect of addiction on an independent mind. Physical and mental addictions as well as using them to make money raise all manner of ethical questions, considering that they can be seen as having a lack of choice, especially if the addiction is reasonably fierce, either physically or mentally. Technology and developing science aren’t the only things the future brings. Alongside those, there will also be more and more ways of reeling in the human body and mind. I truly hope that the people coming up with and benefiting from these methods have sufficient moral fibre. It’s time to move on to the real High Stakes game tables and take a look at a much greater game – a game with rules only known by a select few – a game with depth only conceivable by the most well read, the most logical, the most shrewd of minds – a game played by both angels and devils. Poker has taught me a great deal. It’s had an effect on the way I think, in more ways than I’d care to admit to. Strategical positioning, cause and effect, controlled risk, physiological know-how, conquering your fears and understanding your own behaviour are all things that poker inspired in me. There are countless amounts of games and their metagames that could be used to describe the world. A metagame is a game that the previous game is a part of. Poker is a game of skill, and an example of its metagame could be an individual life-game of skill. The metagame of this game of life could, then, be the closest community, for example the family that the individual’s life-game of skill belongs to. When advancing beyond poker in the hierarchy of games of skill, eventually it reaches the level of societies and, finally, the game of skill known as constructing a whole world. The highest level may be considered as the whole of humanity as part of the ecosystem. Perhaps, in the future, the game of skill will further expand to cover other planets and galaxies. For the past few years, I’ve largely focused on sales psychology; marketing and branding, which – when simplified – mean spreading ideas and reforming mental images. It’s a mental game of skill. Fully visualizing and comprehending this game of skill has evoked some very conflicting feelings in me. As humans, we’re moved by a greater power, like marionettes directed by an invisible hand. Marketers spend money, take our time and transform our culture. It’s quite a powerful position to be in. Unethical marketing has killed more people than all the wars in the world, combined, claims one of the world’s marketing authorities. Read that previous sentence again. The most unbelievable fact is that it’s all completely legal. We’ll spend a moment of silence for the victims of World War. We won’t spend one for the victims of the unethical marketing, since understanding this is so difficult that most will never comprehend the extent of the dirty reality. Very few realize what kind of limbo they live in. Anyone can be brainwashed to see any sort of reality. It’s easy to tut at the violent acts of fanatics and to wonder what kind of a mind it takes to commit them. At the same time, it’s easy to miss what kind of a game you’re a tiny game piece in. If people were aware of those who share their worldviews and identities, they might be surprised. This is a game of skill of the heaviest kind. This is big boys tussling. Most are unaware that several of the world’s most valuable brands are based on a magically fabricated lie. People always choose freely, but only within the limits allowed by their worldview. It can be amusing to follow the conversation and political play surrounding the nature of poker as a skill game. The nature of games of skill has been debated as high up as in courtrooms. Even today, a beginner player will ask: is poker a game of skill? It doesn’t take too much in depth knowledge to realize that poker is a skill game. That is an obvious truth. Even so, for some reason the conversation circles around this topic. Why? It might be surprising that both sides contribute to this; gambling industry and the government officials regulating gambling, both for their own reasons. Why is poker branded as a game of skill? Let me shed some light on it. All societies are built upon the pillars of ethical values. Values are connected to our emotions and, through that, to our behaviour. The societies that form the best values – support the most useful emotions – will thrive in the competition between societies. These values include, among others, trust, honesty, piety, patriotism, liberty, etc. ”Competition” is one of the promoting values of society. Because when it comes to society building games, the societies which promote competitiveness have fared better than the ones which don’t include competitiveness as one of the basic values. You don’t have to look far back for the latest example of a non-competitive society collapsing nearby. Skills are valued and promoted in societies because skills increase the chances of success in competitions. When there are skilled individuals in the tribe, it benefits the rest of the tribe too. A game of skill means that you can succeed in the competition within the game if you have the talent. When building a brand, it’s always important to have a strong impact on the subconsciousness and feelings. Doesn’t it feel good to be called talented? Poker is branded as a game of skill because we’re making a break from games of chance and associating poker with a positive connotation; talent. ‘Competition’ and ‘game of skill’ are vague concepts. They sound good and appeal to the innate desire to grow and flourish. It’s not so much the innate value of competition or games of skill that matters, but rather what they give to the tribe, society and the world. A status as a game of skill isn’t enough basis for regulation or the lack of it. Sports are based on skill. They’re allowed and people are encouraged to participate in them, because they promote exercise and the will to win. Sport stars are important role models in the land of couch potatoes and increasing obesity. Promoting zero-sum games or even EV games, or not regulating them is societally stupid and perhaps even impossible, considering the metagame of games of skill; the skill game of building societies. This is why games of chance and skill are controlled. For example, think of marketing; a mental game of skill – brainwashing, at worst – is the nobility of skill games, the aforementioned big boys’ tussling. Yet almost no one dares to claim that the skill games of smoking, alcohol or drugs shouldn’t be regulated, or even banned. At least freeing their marketing isn’t usually justified by the skill game nature of marketing. There must be some heavy arguments in order for the spokesman of the values of independence and competition, the United States, to ban its free people from playing a game of skill; online poker, whose brand is derived from competition. The more people build their identities on negative or zero-sum games, the worse its effect on the metagame of society building gets. In poker, people test their skills against each other; the same applies to society building skill games, where it’s societies competing with each other. Taxation, education and the values held by the society are all part of this game of skill. Many can visualize the complexities of this metagame, but playing around with the crowd’s minds, emotions and impulses is just too easy and addictive. We have a psychological tendency to reshape the world to fit our own needs. We’re often wilfully blind to the big picture. Playing with others’ minds comes with responsibility. Wisdom is a rare gift and an even more rarely practiced game of skill. To stick to the truth: poker is a game of skill. It’s great to be one of the chosen. One of those, who stand together against the evils of the world – those unaware and uncomprehending. One of those, who know the truth. We poker players and the much vilified religious fanatics may have more in common than you would have previously imagined. By the way, here’s the kind of chap you’ll rarely see among the sharks: Dan Coleman. In every era, every culture and every tribe, one of the most important values for the tribe has been loyalty to the tribe and the shared worldview. This is the only way to keep the unity of the tribe, to secure its future in the clashes of warring tribes. It takes a special brand of courage to question the foundations of your own tribe’s existence, to saw at your own branch, to cut down on the benefits you’ve earned, to see objectively further than your kin and to achieve all of this when you’re already headed for a high, admired status in the tribe. The only thing worse than painting yourself into a corner might be painting your tribe into one. For people who think and understand, the best survival strategy through the times has always been to sit in the very back and silently approve of the play currently in progress. It takes a lot to comprehend. It takes even more to speak up. Moving on; poker and gambling are a small portion of the world’s metagames. There are several similar or worse games of skill. Still, this particular game of skill is the one I most relate to, considering how familiar I am with it and how passionately I still love it from afar. If someone wants to convince me to think of the big picture differently, I’m willing to reconsider provided there’s a better view and proof. When it comes to the big picture, it’s not so much about the stakes of the game of skill, but the philosophy of the play style. Freedom of choice is a kind of illusion. It’s based on the idea that the feeling of freedom is one of the most basic and primitive emotions. We want to be in control of our own lives. Appealing to this illusion is also an easy way to get people to behave as we wish them to. Let me give you an example of a game of skill which has killed millions of people and still continues to do so among the weaker and the less resilient. Around the beginning of the last century, tobacco conglomerate Philip & Morris was building its brand around intelligence and health. Smoking represented both of these values and the role model marketing largely utilized doctors among other virtuous examples. It was around 1950-1960s that tobacco corporations started encountering problems. Science was able to prove the connection between smoking and lung cancer as well as several other lethal diseases. 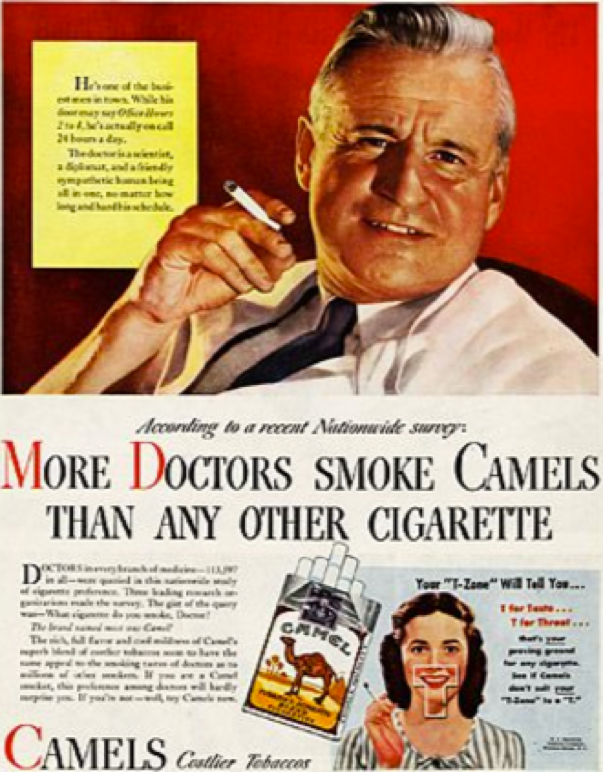 Philip & Morris was one of the many tobacco corporations who managed to fight against science for a long while by hiding research results, but in the end they were forced to admit that smoking kills. But Philip & Morris discovered something much better. Health may have been one of the most important values, but there was something even more valuable; the very feeling, the illusion that I just mentioned before. 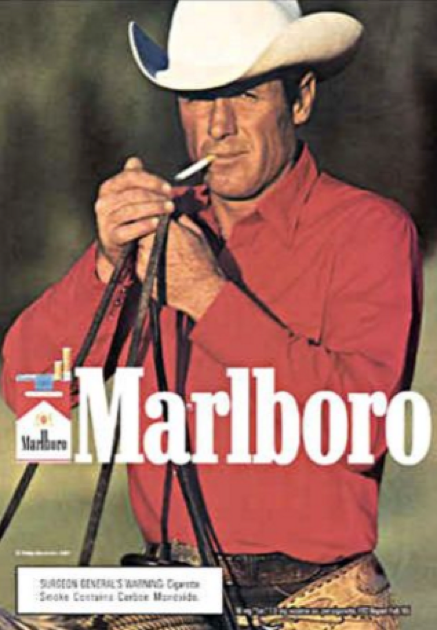 Philip & Morris’ brand was freedom. People have a right to decide. Which would you rather give up, your left arm or your ability to make your own decisions? If you’re like most others, you’re more prepared to give up your arm than your freedom. This fortunate positioning within people’s minds – equating smoking with the freedom of choice – is what made Philip & Morris one of the most visionary and productive companies in the 1900s. At the same time, the people behind the brand have killed millions of people with their game philosophy. Understanding the skill games of the mind requires an in-depth understanding of psychology, social psychology and sales psychology. You can scratch the surface of tobacco industry by watching the movie Thank You For Smoking. I hope people can remain objective. I hope they can see beyond their own noses to the rest of this world. Having spent some 30 years getting to know human nature, I have to admit that it might be just wishful thinking. Perhaps Ayn Rand was right. Does truth exist without preference?